Certain nutrients like zinc, vitamin A and vitamin С have a favourable effect on viral and bacterial infections with few exceptions, especially when administered during the illness’s onset. Because of this, my medical staff and I have been able to devise a strategy to prevent such illnesses from even developing. Simultaneous administration of high doses of the following nutrients at the very onset of the infection has produced an impressively high percentage of dramatic benefits. Candida can mimic a bacterial infection and The antibi otics usually prescribed for recurrent UTIs will aggravate the yeast condition . The treatment for each is quite distinct. 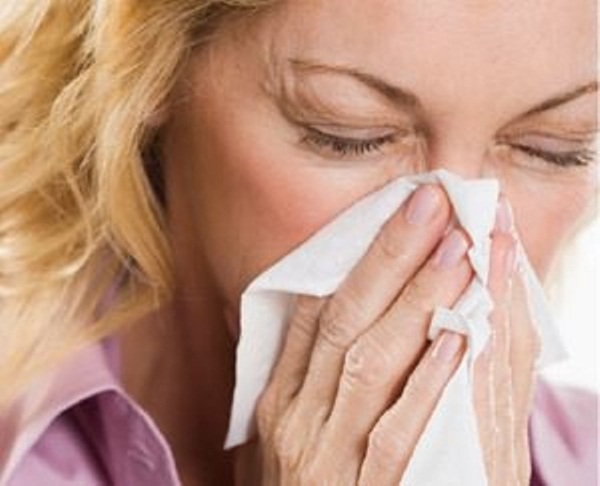 In addition to the stuffy nose and watery, itchy eyes that most people identify with allergy (or hay fever), important illnesses like asthma, eczema and hives are largely caused by allergy. Complexes called ‘immunoglobulins’ mediate the allergic reaction, and certain nutrients help control its various manifestations. Whether you are battling airborne or food allergies, an inflammatory component is always involved. – If you have food allergies, you should use elimination diets or blood tests to determine the foods to which you may be sensitive. – If your allergies are airborne based, you should use air filters or other sistems to make the air you breathe as pure as possible. Making sure your home has wood floors without carpets is another helpful benefit. The lungs and bronchial airways of the body are amazing but delicate tissues. They are assaulted daily with both indoor and outdoor pollution, not to mention cigarette smoke and the toxic chemicals found throughout our environment. Compound these inflammatory insults with the lack of anti-inflammatory nutn- ents such as fish oils and antioxidants in our diets, and you’ll understand why asthma and other pulmonary problems are continually on the rise. Food allergies can also be involved in triggering bronchial problems, particularly asthma. (Most asthma, in fact, is a result of some type of allergy.) However the bottom line approach for inflammation of the bronchial passages is to relax them with magnesium, protect them with antioxidants and reduce their exposure to environmental insults as much as possible. Emphysema, pulmonary fibrosis and other chronic lung disorders can also be alleviated with a similar programme.